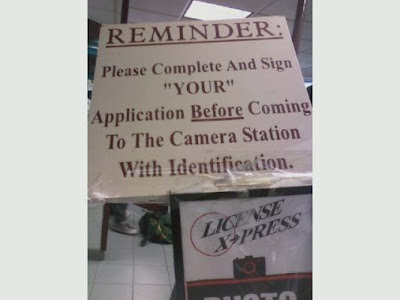 You know, or somebody else's application, no problem. Thanks Julie. Or... one at a time?